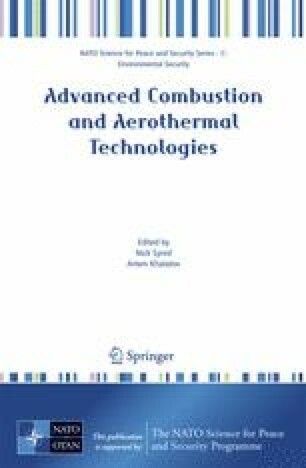 This paper presents a numerical analysis and experimental investtigation of the gasification under steam and air plasma conditions of two very different solid fuels, a low-rank bituminous coal of 40% ash content and a petrocoke of 3% ash content; with an aim of producing synthesis gas. The numerical analysis was fulfilled using the software package TERRA for equilibrium computation. Using the results of the numerical simulation, experiments on plasma steam gasification of the petrocoke and air and steam gasification of the coal were conducted in an original installation. Nominal power of the plasma installation is 100 kWe, and total consumption of the reagents is up to 20 kg/h. A high quality synthesis gas was produced in the experiments on solid fuels plasma gasification. It has been found that a synthesis gas content of about 97.4% vol. can be produced. It was demonstrated that the monitoring of the synthesis gas composition can be ensured by modifying the initial parameters of the experiment. A comparison between the numerical and experimental results showed a satisfactory agreement.